... and change the number in set default to the one of your choice. Remember that if you want to use Windows 7, which is the fifth entry in my case, you have to put in a 4, since the numbering starts with 0. ... and replace the number in set timeout=10 with a number from 0 upwards. This will determine the time in seconds the machine waits before it boots the selected choice without your interaction. 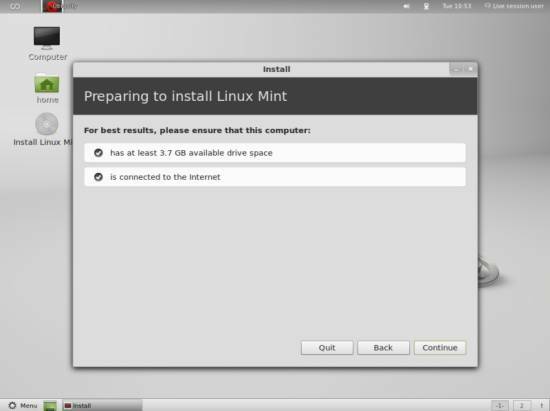 Since Mint is derived from Ubuntu newbies could use Startup Manager to make the mentioned changed with GUI easily. Startup Manager could be found in software center. mate, this way to edit the GRUB file is wrong! The above method is not a good way of doing this. The best way to this is described in Grub2 tutorial at "http://www.dedoimedo.com/computers/grub-2.html". Read it thoroughly if you want to be advanced user of grub2 but if you only want to change the boot order here is how I did this. 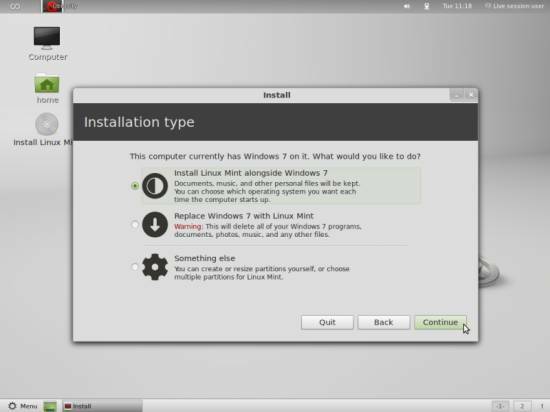 I had my window 7 in C and then installed Linux Mint 15 and there was no Windows 7 loader. 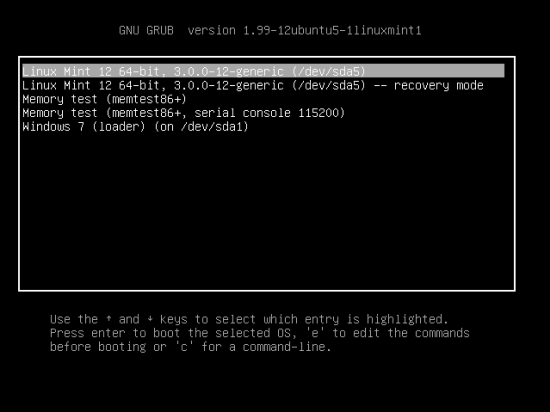 1. type in terminal "sudo update-grub". 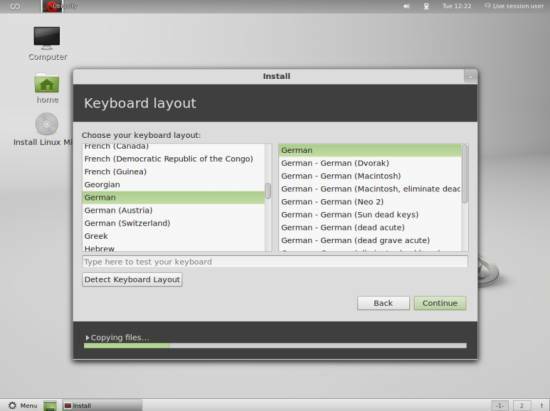 It will get the windows 7 bootloader in the boot menu of linux mint during. 2. Now suppose I want window 7 to boot first. In the /etc/grub.d directory there will be different files starting with numbers (i.e. 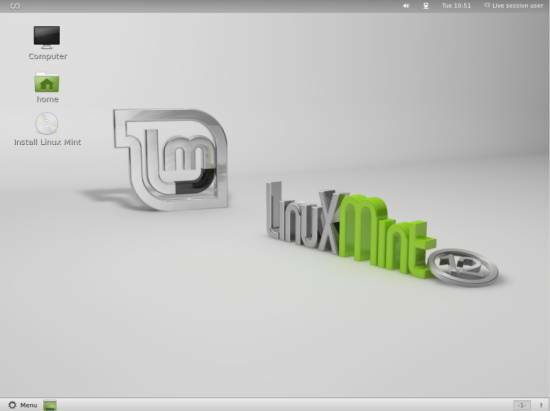 00_header, 10_linux, 30_os-prober (window 7 loader) etc). The principal is simple, 10_linux will boot first as its number is less then 30_os-prober. Rename the file 30_os-prober to 09_os-prober. You will not be able to rename it directly. Enter following commands in the terminal to rename it. 3. Now restart your computer and window 7 will boot first by default. The grub.cfg reads from grub.d folder. If you have problem, add your comment.